A Day in First Grade | Happy Vacation and New Year’s Resolutions! Happy Vacation and New Year’s Resolutions! I hope that you are having a RELAXING and wonderful winter break! I also hope that you had a very Merry Christmas. 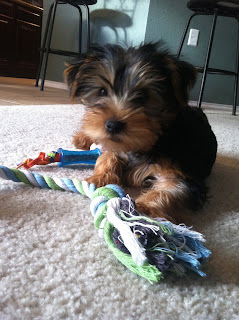 I have been super busy as I just got a PUPPY!! His name is Koda and he is the newest love of my life. 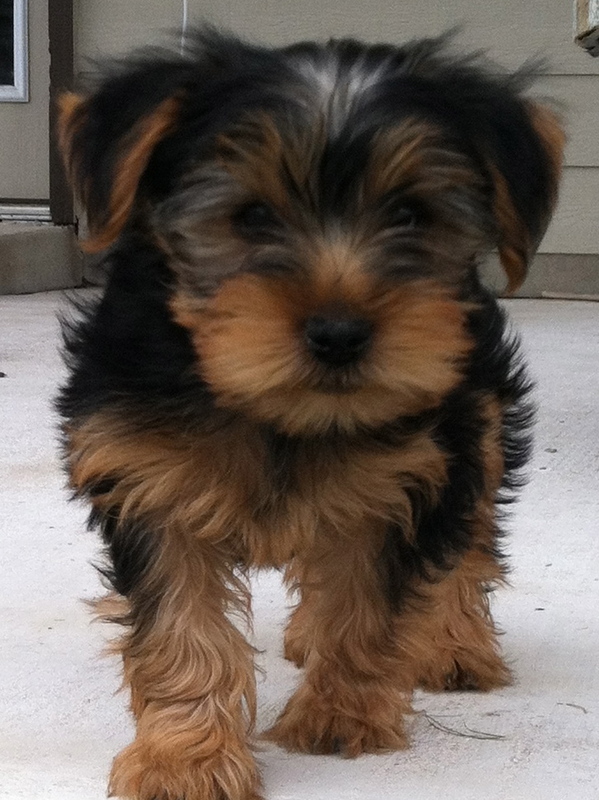 He is an 11 week old yorkie and I have fallen head over heels in love with this little guy. He normally is going at about a million miles a minute and LOVES bebopping from one toy to another. Occasionally he falls asleep so I can get some work done! It sure is tricky to watch a puppy and work at the same time. However, for the sake of my carpets, I have been paying MUCH more attention to Koda than I have to my work!! 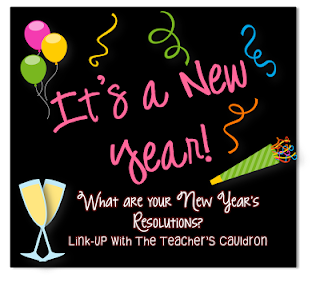 I am linking up with Jen over at The Teachers’ Cauldron for a fun NewYear’s Resolution linky party. I would like to do two things a month to bless someone else. I love the “random acts of kindness” that people do during the month of December but I want this to overflow into every month in my life. Whether it be a card, a home cooked goodie, or watching a friend’s children for free, I would like to make sure I do this at least twice a month. is to blog twice a week. I also want to get better at commenting on the blogs that I read and encouraging my blogging friends. Hopefully I will be able to accomplish these goals! I hope you are all having a great day and I hope to hear from some of you! What are your resolutions? If you don’t have a blog, comment here! If you do have a blog, link up!! I’m here!!!! You had to have known I’d be right over to look at that sweet baby! He is going to make your life so exciting. Your resolutions are very selfless, and I have no doubt that you will keep them! I’m so glad that you and I have connected and I wish you nothing but good health and happiness in 2013! Please keep Koda a smooch from Aunt Lori! Thanks! I just love your goals! Best wishes on your 2013 resolutions! Love your personal goal girl. I want to change mine now too 🙂 You have such a great heart and it shines through!!!. Koda is too stinking cute. Makes me want a puppy 🙂 Hope you have a blessed New Year Kristen!!! Your puppy is SO CUTE!! 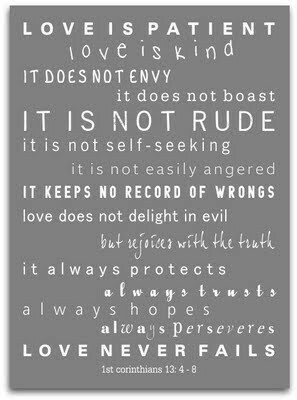 I love your goals for 2013! Best Wishes for the New Year! Oh my goodness your puppy is the cutest thing ever! Love the name! And your resolution about kindness is a great one. I will try to implement that into my life as well. Those are wonderful goals. I agree the RAKs should be all year – I’m excited to hear what you do!! I need to blog regularly too – maybe we can help each other! 🙂 Happy New Year!! He is adorable. I have been thinking about getting a little pup of my own. 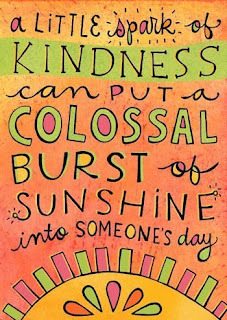 I love your random act of kindness goal! I want to go back to my blog and change one of mine to that too! I also noticed your comment to another blogger about the resolution of running again so I have to go back and add that one as well! I follow you on tpt but now I am following your blog also! I’m the one that you added the numbers to 120 for in your Get Your Students Moving pack! Thanks again for doing that!! I recently started my own blog and would love for you to stop by and check it out and follow me if it interests you! I found your blog from the linky! Those are some great resolutions. 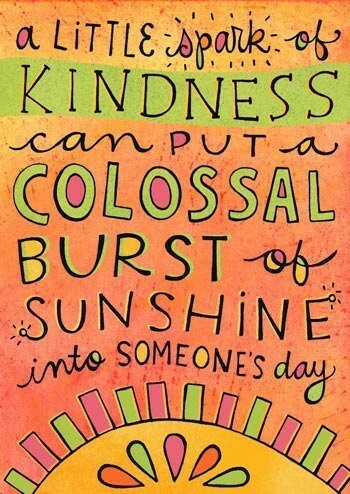 I LOVE the quote about “a little spark of kindness”! Oh, I love your personal goal. That’s a good one!! AND I am in LOVE with your puppy!!!!!!!! Happy New Year! I gave you a shout out on my blog again! I linked up for the Shout Out Linky Party at Growing Firsties and Teacher to the Core! Have a great day!